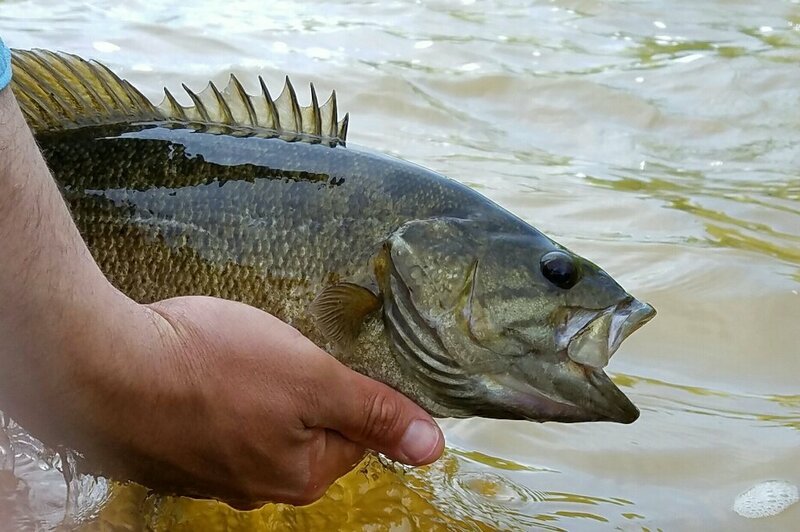 Smallmouth Bass are pound for pound some of the hardest fighting freshwater fish out there. They are aggressive and they tend to bite all day during the Summer months here in West Michigan. We usually start our Smallmouth trips in May when the Steelhead fishing slows down and the water temperatures start to rise. 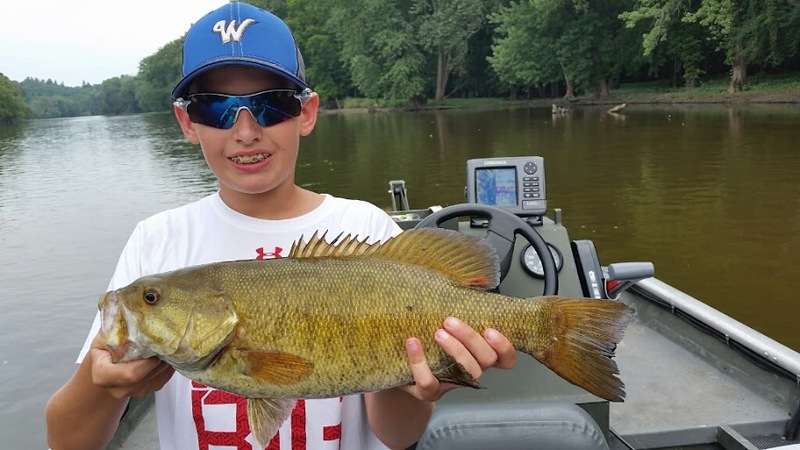 The Muskegon River, Kalamazoo River, and Grand River here in West Michigan are great fisheries, they provide great numbers and produce good sized fish as well. 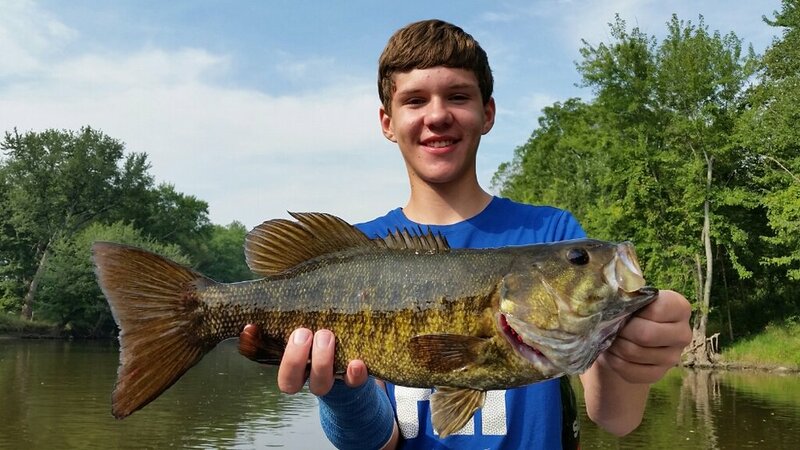 We usually target Smallmouth Bass on the rivers with light spinning tackle or fly rods. June, July, August, and early September are excellent months to chase these fish as you will usually have consistent action throughout the day. The weather is usually nice this time of year and the scenery is top notch on our West Michigan rivers. 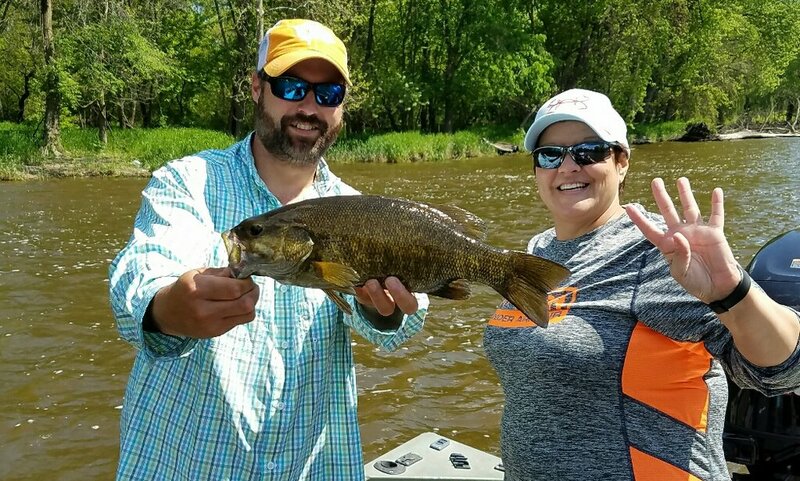 If you are looking for a relaxing float down the river catching some hard fighting fish come on out and enjoy a day of Smallmouth fishing.